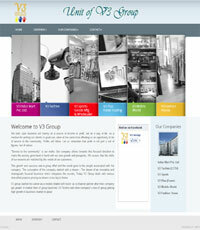 Welcome to the World of Simplest Web Solution...! 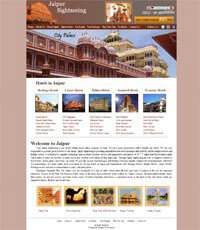 Simplest Web Solution is a professional web design and development company located in Jaipur, India. 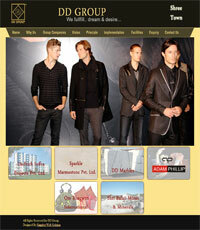 Our web designers and developers specialize in Flash multimedia, Web Development, Multimedia and Logo Design. We provide professional services for small business to large companies all over the world. Our streamlined development process enables us to consistently deliver on time. Simplest Web Solution combine art and technology to deliver consistent branding and solid e-business solutions that span the Internet, print, broadcasting, and other media, taking advantage of the unique benefits of each. Experience the Simplest Web Solution difference; professional quality, competitive prices, personalized approach, Ontime Delivery etc .